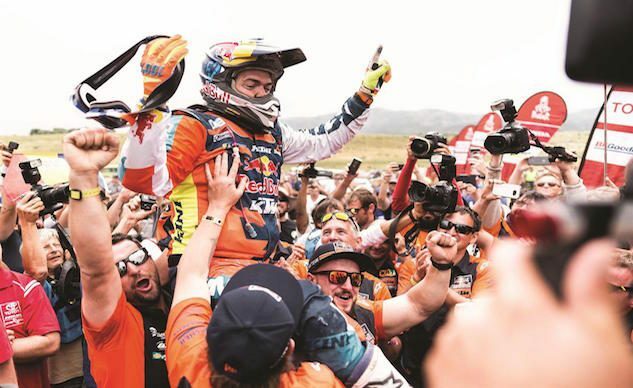 KTM adds yet another consecutive Dakar Rally win to its racing resume, marking the 17th year in a row an orange bike has been on the top step. This year it was Austrian Matthias Walkner who won the overall event and was joined by teammates, Toby Price who joins Walkner on the podium taking third overall and Antoine Meo who took fourth overall. 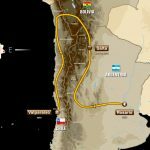 Laia Sanz finished an incredibly impressive 12th overall. 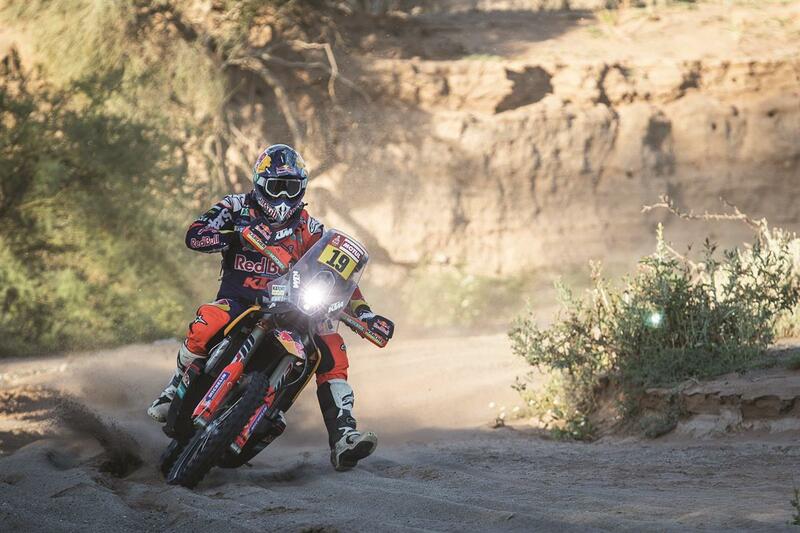 Congratulations to the entire Red Bull KTM Factory Racing Rally Team on yet another historic achievement! January 22, 2018 – Having covered nearly 9,000 km of the most challenging terrain through Peru, Bolivia and Argentina, Toby Price brought his KTM machine home for a podium finish, placing third having battled to the end following his return to competitive riding at the event. Antoine Meo placed an impressive fourth with Gerard Farres Guell in fifth. 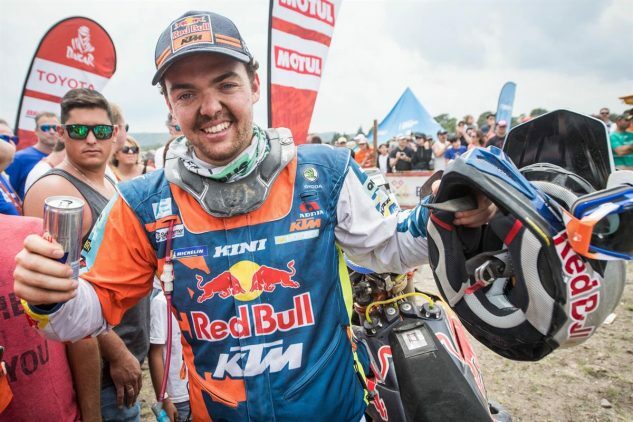 Laia Sanz was 12th overall having concluded yet another incredible ride, although it was Matthias Walkner who capitalized on his navigational skills to take the victory.